With all the hassle and stress that comes with moving, the packing portion gets overlooked frequently. Nevertheless, it is an important aspect of the moving process. Efficient packing reduces hassle during the actual moving day. Done Right Movers Scranton and our professional moving team provide excellent packing services. These services can eliminate anxiety and stress. We offer personalized packing for our clients. When you choose Done Right Movers Scranton for your packing needs, you can work with a team that will sit down and discusses with you the options and services that you may take and avail. Because of this, you don’t have to hire packers from other companies and spend additional expenses. Our moving teams are professionally trained and have undergone extensive packing training. We ensure that your possessions are secured and safe during the packing process. Silver service packing is for the DIY enthusiasts or the people who like to do things themselves. This service is cheaper than the others, but you have to be the one to pack all of your furniture, appliances, and belongings. Nevertheless, be assured that Done Right Movers is with you throughout the process. This means that we provide packing supplies, advise you about how to use them, and tells you what material to use for special items like breakables and antique furniture. The packing supply includes tape, crates, high quality and standard boxes, stretch and bubble wraps, and pads. 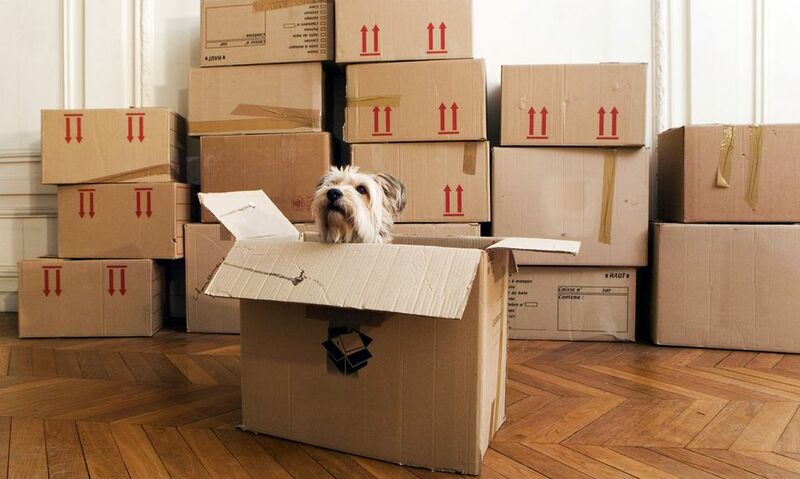 We can pack as little or as much as you like for your business or home move. This means that you can be the one to pack some of your things while we pack the large and complex ones like furniture and appliances. The Gold Service Packing is also available if you want to take advantage of our storage service. With platinum service packing, our team will pack and unpack your entire office or house using optimal materials and propriety methods. You just need to provide instructions on how you want them to execute the process. Below is a guide that can assist you if you choose silver service packing or gold service packing. Consider the outline and space of your new office or abode when you pack, in order to organize your items logically and accordingly. 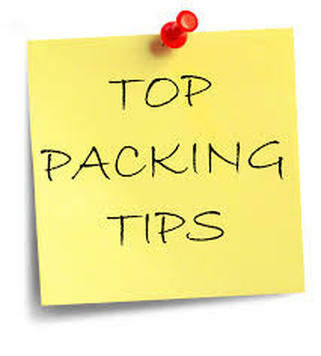 Use correct packaging materials for every item that you have to pack. Using correct materials prevents any potential damage. Do not overload cartons when packing books, trinkets, DVDs, and CDs so that your stuff won’t be deformed. Medium-sized cartoons, which are often 3-4 cubic feet in size, have various uses. We can be utilized for packing both medium and small-sized items. We can also be used to cover large furniture and appliances. We are ideal for packing pantry food, small appliances, tools, and clothing. Remember to sort items according to their similarities and room destination. By doing so, we can be unpacked easily. Large cartons are for packing bulky, but lightweight materials like pillows, toys, blankets, etc. Upright boxes are for packing statues, lamps, and other similar items. Double walled cartons or dish-packs are used for packing fragile items such as figurines, glasses, and dishes. Picture or Mirror cartons are for packaging mirrors, glass tabletops, and picture frames. Mirror boxes have braces that reinforce their corners. Wardrobe cartons are used as mobile closets. We are incorporated with metal bars, so you can hang some clothing inside them. Used for padding and wrapping, moving papers must be print free so that we won’t leave stains on your belongings. Bubble wraps provide extra padding, especially helpful for long distance moving. Labeling boxes are important. It helps movers in sorting, unpacking, and taking care of your belongings. Shrink wrap is for holding things together and for protecting your items against dust and dirt. Done Right Movers knows that unpacking and packing can be a hassle, so we offer various cost-effective services for your needs. If you want them to pack everything for you, you can avail our platinum service packing. If you’re on a budget or a DIY enthusiast, then you can go for our silver or gold service packing.